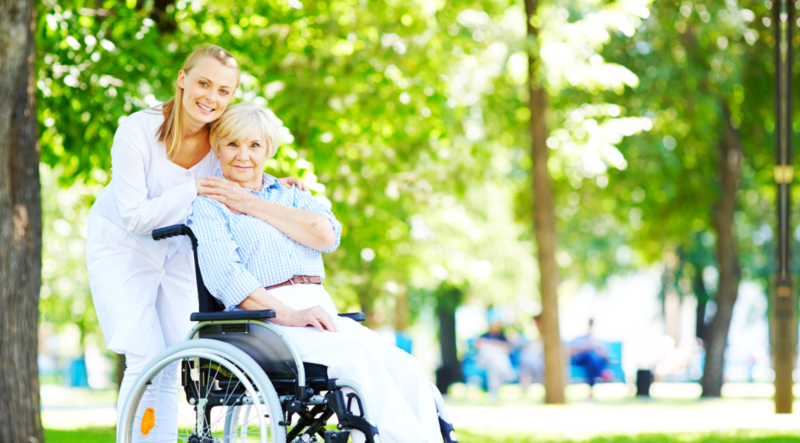 This is one of our non-skilled attendant care services available to individuals who need assistance with Activities of Daily Living (ADL) such as dressing, bathing, ambulating, bathing etc. 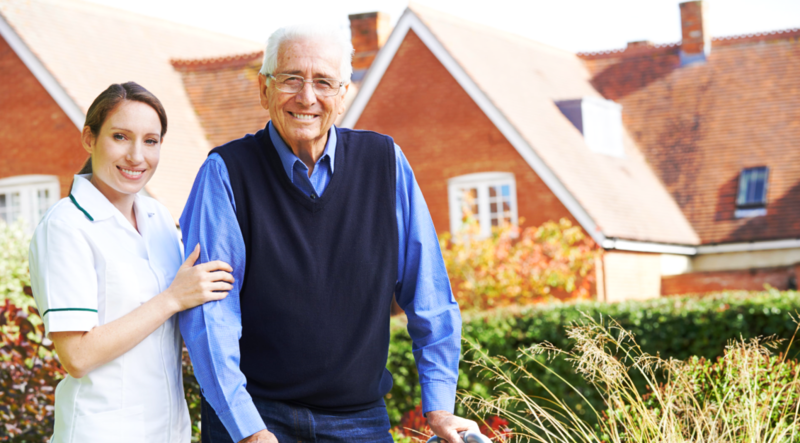 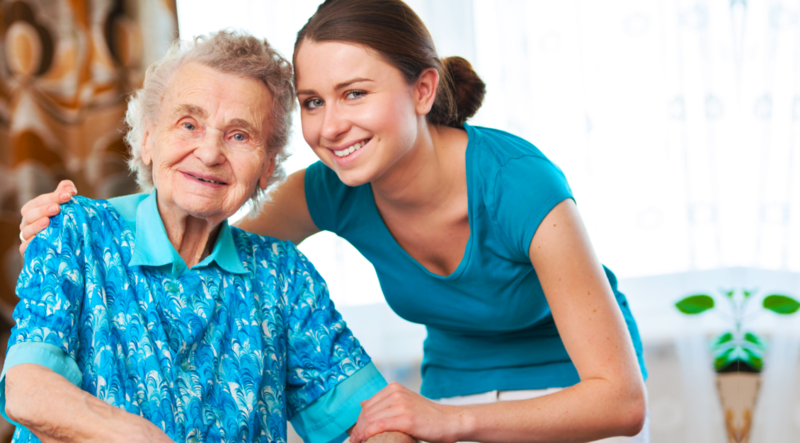 This service is provided by Certified Nursing Assistants (CNAs) and Geriatric Nursing Assistants (GNAs). 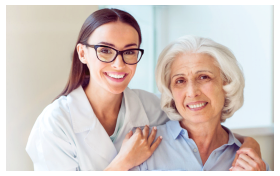 All of our CNAs and GNAs are licensed by the Maryland Board of Nursing and have undergone successful criminal background checks.